Locked out of your house, had a break-in? Unable to lock your premises? Our 24 hour mobile service can be there for you! Just moved to a new house or business? Rekey your locks to ensure others can’t enter! 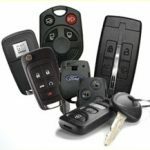 Need key control? Accountability for keys? Pick and drill proof deadbolts? In need of a spare key for your vehicle? We cut and program keys for most cars. Come into our retail shop and we will guide you to choosing a safe that best fits your budget and/or needs. 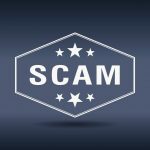 If it sounds too good to be true it probably is. Don’t fall the for $15.00-$35.00 service call fee. Bee Safe & Lock is a certified, bonded and insured Locksmith. All employees must have a criminal background check. Bee Safe and Lock has been servicing Durham Region & GTA for over 25 years. We stock some of the best products in our industry and we warranty most products we install for 5 years. 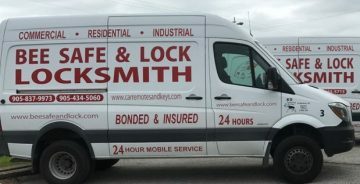 Our service trucks are lettered so you can identify us and our Locksmiths are uniformed. We do not arrive in Cars! Bee Safe & Lock has been servicing Durham, Ontario Region and GTA for over 25 years. We are proud to live and work in the Durham Region. Bee Safe & Lock is an official Allegion Locksmith Partner, who are known for their outstanding brands LCN, Schlage, Von Duprin and more. We take pride in being given this designation. Our showroom is located in Pickering at Brock and Bayly just off of the 401, south of Bayly, on the east side of Brock. 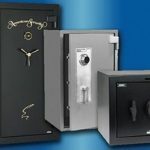 We stock a large variety of commercial and residential products with a wide range of safes and security systems. We have thousands of keys. Lost the keys to your office desk? 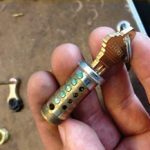 We can cut you a key by code in many cases. 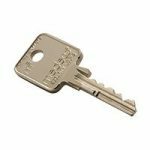 We have industry leading key cutting and provide service for old locks and keys right up to new electronic keys and fobs. To ensure prompt, professional, effective service, our expertly dispatched teams arrive dressed in uniform and carrying an expansive selection of tools and parts. 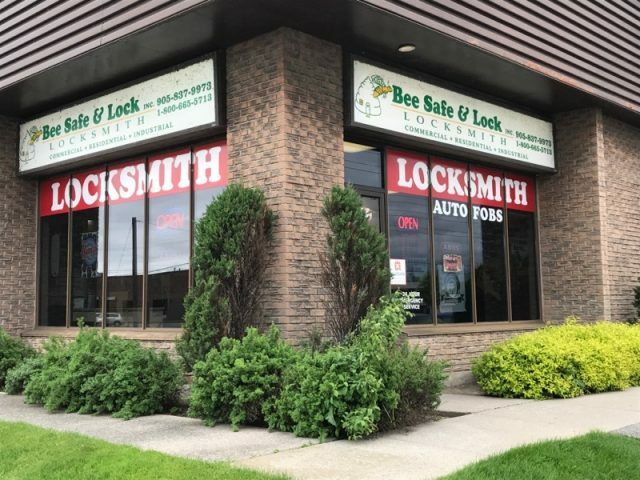 Our company is committed to provide the finest locksmithing services and lock hardware, meeting both your time schedule and budgetary requirements. Our employees are well-trained and highly skilled professionals, offering personalized and courteous service 24/7. We pride ourselves in strong commitments and long-term relationships with our customers. 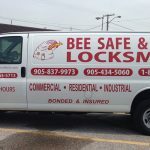 Bee Safe & Lock is a fully stocked mobile service and will come to your home or business in Pickering, Ajax, Whitby, Oshawa, Bowmanville and GTA. As a mobile locksmith, the quality and skill of Bee Safe & Lock Inc has made us the choice contractor in ensuring your security! We hope to see you soon, until then Bee Safe!